Aikido is a fun and very useful martial arts self-defence system that will teach you how to control conflict calmly and peacefully. Aikido is also a non-aggressive martial art which teaches you self-defence, calmness, confidence and awareness. Built on a foundation of respect for all and self discipline Aikido provides an opportunity for mental as well as physical training. Learn the mysterious art of Aikido. You don’t need strength or speed. This is unlike other martial arts and you can do it regardless of age, gender, background or fitness. Discover your inner power as you unravel the secrets of hand art, sword and staff in this highly refined Japanese art whose origins can be traced back to the Samurai. 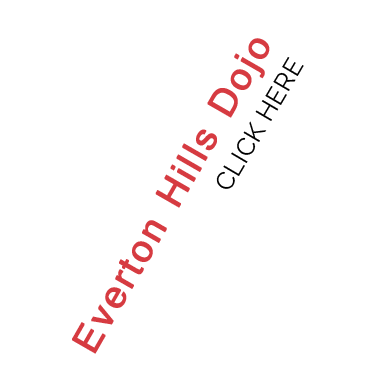 Griffith Aikido has two locations, Everton Hills (Brisbane north) and Nathan (Brisbane south). Read what to expect when you start. We are a large vibrant Japanese Aikido Yuishinkai club with a diverse membership and we train in a very friendly environment. 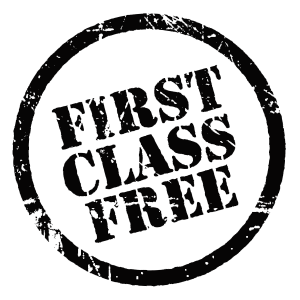 If you are looking to learn a martial art skill that doesn’t involve a punishing physical fitness regime, then Aikido training just might be for you. 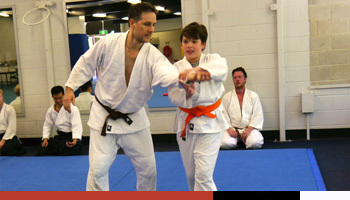 Aikikids is the name given to our Aikido program tailored specifically for children aged from 5 years and up. Aikido uses the energy of the attacker by blending and redirecting the force of the attack rather than opposing it head-on. I know that as my children grow and eventually venture out into the world on their own, they will have a set of skills to make and implement successful choices throughout all areas of their lives. Aikido for our family is not about defending ourselves – it’s about deepening our understanding of how we can become better people and lead better lives. This is why we train. 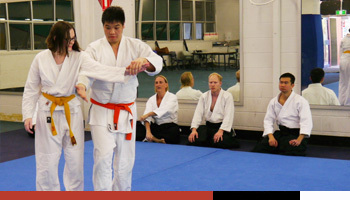 Aikido has many lessons and each training session brings with it a new perspective on life. For me “tolerance” and “patience” were the first challenges to overcome. 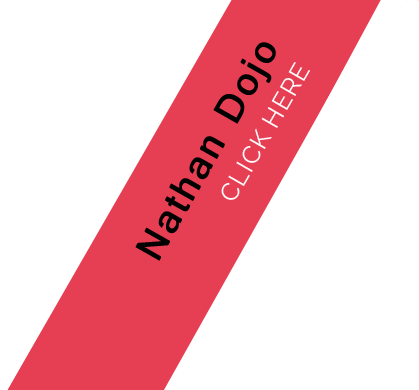 The people around me in the dojo are so calm, focused and unhurried in their approach to things, it forces me to re-evaluate my own hurry in life, and that the lesson for me is to “slow down to get ahead”. 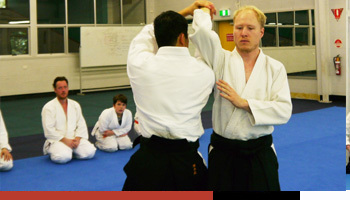 Griffith Aikido provides an excellent environment for learning this unique martial art, with a balance of easy camaraderie and disciplined focus. The balanced approach to teaching allows learning the art to feel incredibly simple. The experience is always fun and engaging and I highly recommend it to everyone.